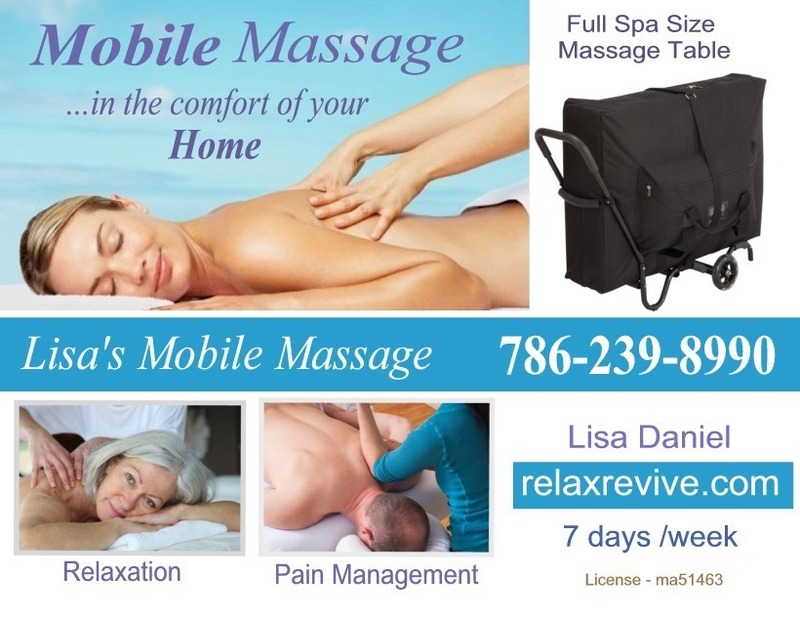 For the past nine years, I have been bringing the healing benefits of massage therapy directly to my clients in the comfort of their homes, office or hotel. I specialize in Relaxation and Pain Management. 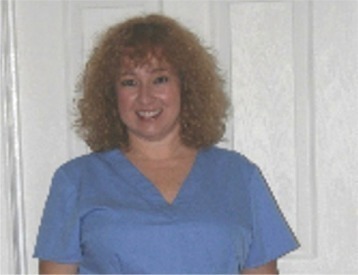 I blend various techniques, and customize each massage to help my clients to relax, relief their aches and pains and to improve their flexibility. Office Chair Massage for employee appreciation.